Why is communication so complicated?! No wonder communication has gone South! 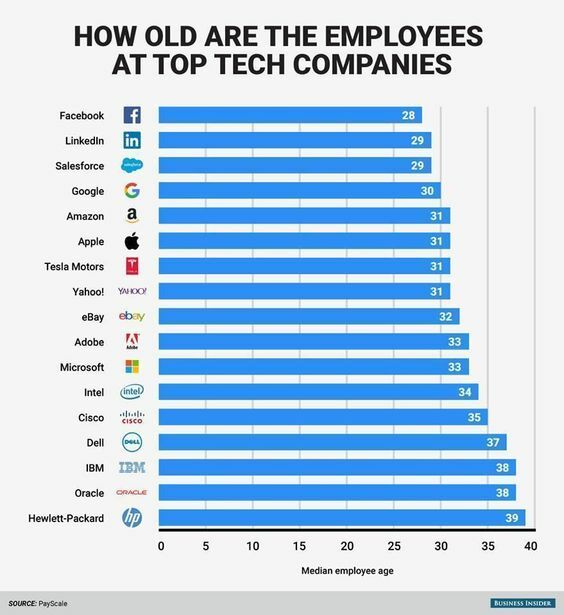 This info-graphic, Talking a different language explains it: Baby-boomers want a cell phone call, Generation X-ers want an email, and Generation Y&Z/Millennials want a text message (or Snapchat). If you don’t think Millennials are important–think again! The term “Millennials” was coined in 1987, around the time children born in 1982 were entering preschool, and the media identified their prospective link to the “new millennium” as the high school graduating class of 2000. 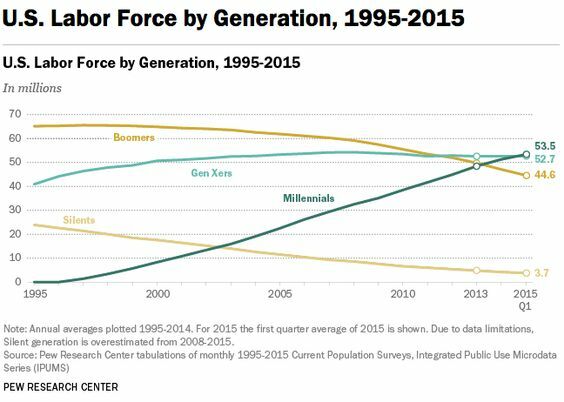 More than one-in-three American workers today are Millennials (adults ages 18 to 34 in 2015), and this year they surpassed Generation X to become the largest share of the American workforce, according to new Pew Research Center analysis of U.S. Census Bureau data. Ignore their future growth momentum at your peril! I’m not sure why there is not a special category for the Great Depression era survivors (like my mom). A call will not do–no way!–they want to see the whites of your eyes and make bodily contact (i.e. a kiss, big hugs, hold your hand and sit with you for awhile). 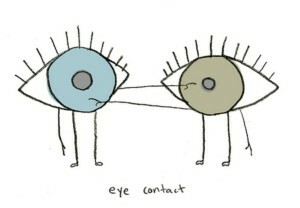 Whatever happened to eye contact, kisses and big hugs as communication anyway? With much of the world in political chaos, some people are worried about going through another economic and/or security crisis… lets hope that does not happen. Is that what it would take for big hugs to be popular again? Have we lost our intuitive knack for effective communication? 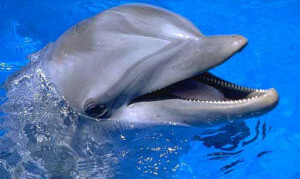 Let us observe how the animal world communicates–are they better at it? My sincere message is: Don’t leave anyone out of your group communications (especially mom and grandparents)!! What do you think, are we getting better or worse at effective communication? Thanks for reading my post. I a writer and consultant living in the mountains of Santa Fe, New Mexico with my husband and dogs. My core message of everyone is creative resonates with people of all ages and walks of life. I invite all to become the best version of themselves in my book and find true meaning by pursing long term creative quests. This entry was posted in technology and tagged communication, creativity, cultures, language, tech companies on August 17, 2017 by admin.